Muse & Heroine Founder, Janine Knizia, talks through the future of healthy living and clean beauty that she’d like to see in the Middle East over Morning Coffee. 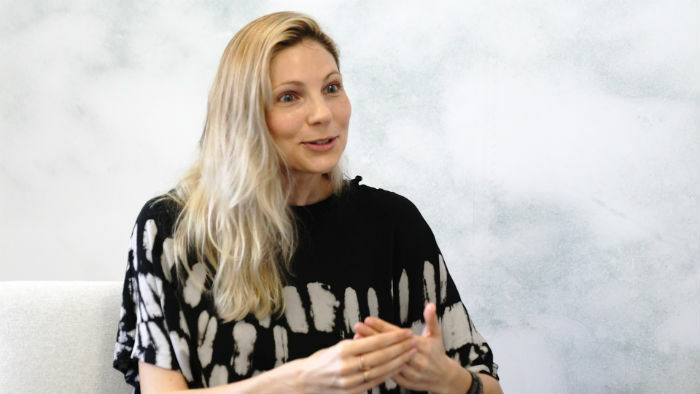 Finally taking the brave step to leave her successful job within the fashion industry, Janine Knizia made a bold move into the wellness and clean beauty industry just one year ago. 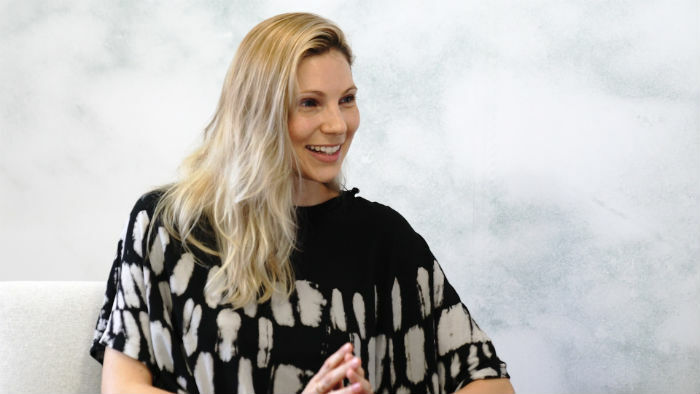 Now, her beauty and wellbeing sales agency– Muse & Heroine – has hit the ground running as the entrepreneur/holistic health coach aims to put clean beauty, organic products and wellbeing at the forefront of both the European and Middle Eastern lifestyle industry. Currently, her brands as stocked exclusively in the region by Comptoir 102. Talking to A&E TV over Morning Coffee, Janine reveals what inspired her and the challenges she’s had to overcome. Watch the full interview with the Muse & Heroine Founder above, and read what we discovered talking to her below. After spending time in LA in particular, Janine revealed that both Europe and the Middle East are lagging behind in the clean living, health-conscious movement. She said her aim is to make those lifestyle choices easier and more accessible within this region for consumers. When we asked Janine what her biggest achievement is, she said “Stepping out of this amazing jobs I had flying all over the world and earning good money,” to pursue a lifetime hobby and what she believed in with Muse & Heroine. The beauty connoisseur explained that whittling down people that have inspired her along the way would be hard. But rather than a famous person or abstract figure, she revealed that it’s important that she knows them on a personal level to be inspired by them.